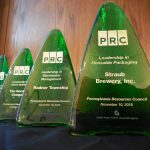 PRC works hard to protect Pennsylvania’s environment, educate residents across the state, and engage municipalities, businesses, institutions, and residents in resource conservation and waste diversion. 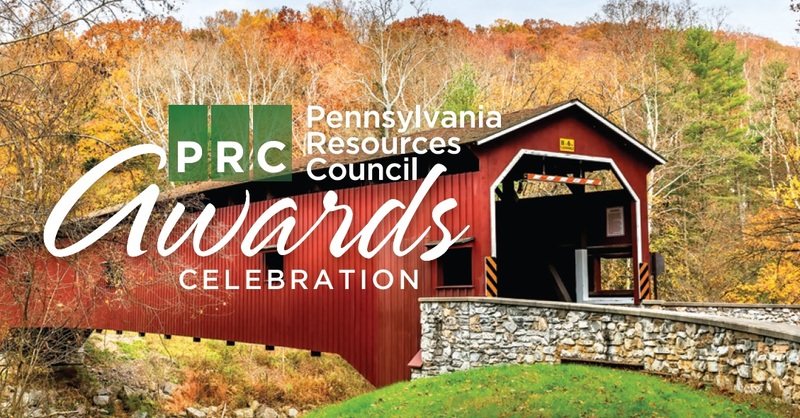 Help us celebrate the great work that PRC has accomplished by supporting our 2017 Awards Celebration! 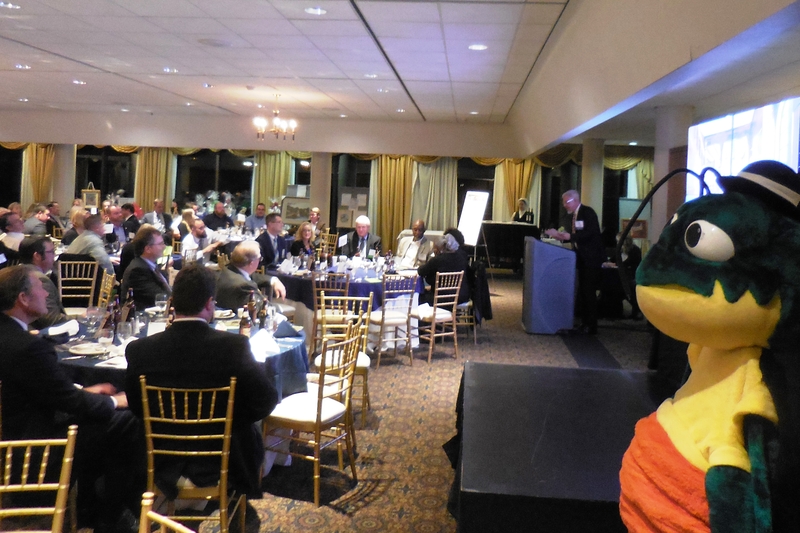 Join us on Thursday, November 9th at the Villanova Hotel and Conference Center in Radnor, PA. 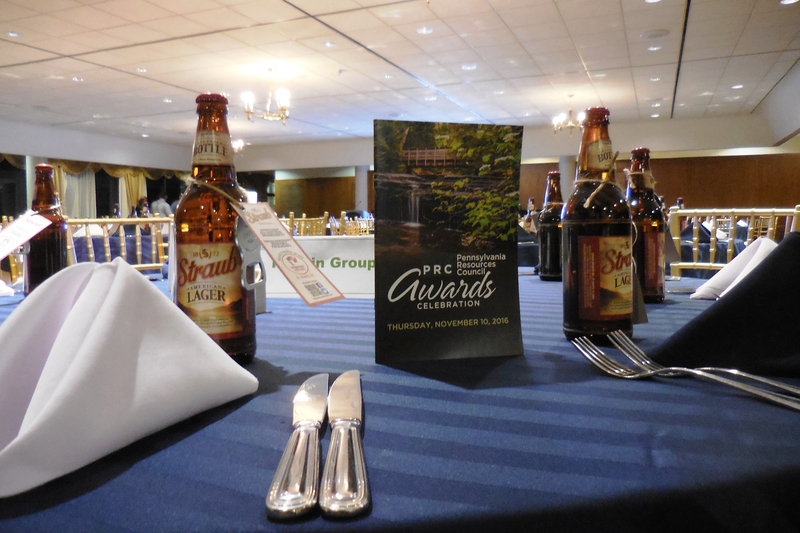 The Celebration features raffles & silent auction, a delicous dinner, wine & beer sampling, as well as the opportunity to network with other PRC members and environmental leaders from across the Commonwealth. We are proud to be joined by Cindy Adams Dunn, Secretary of the Pennsylvania Department of Conservation & Natural Resources, as our keynote speaker. Learn more about the 2017 Environmental Leaders here. 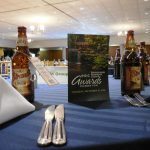 There are plenty of ways to get involved with the 2017 Awards Celebration. Purchase tickets and join us for the evening here. 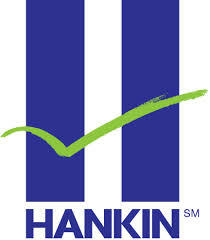 (PRC members recieve a reduced rate!) 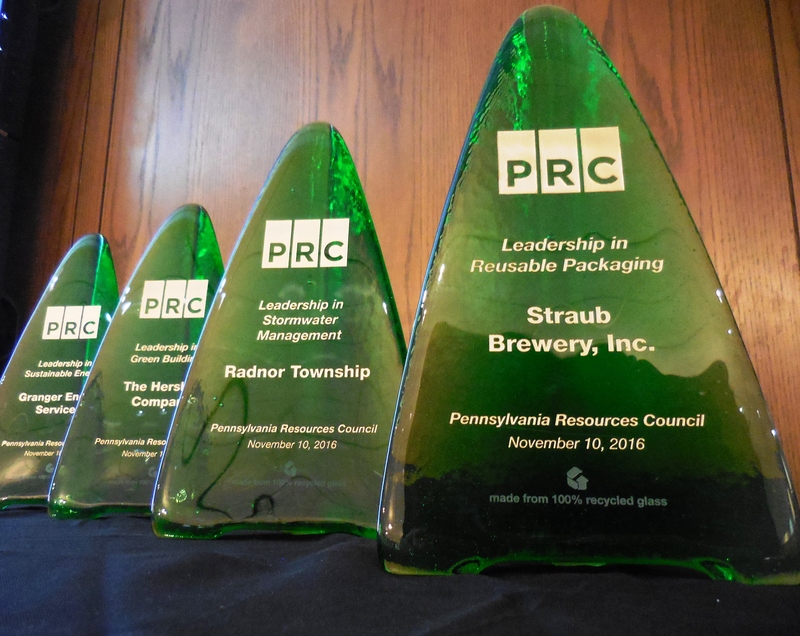 Help PRC host this event and environmental programs throughout year by becoming a sponsor! 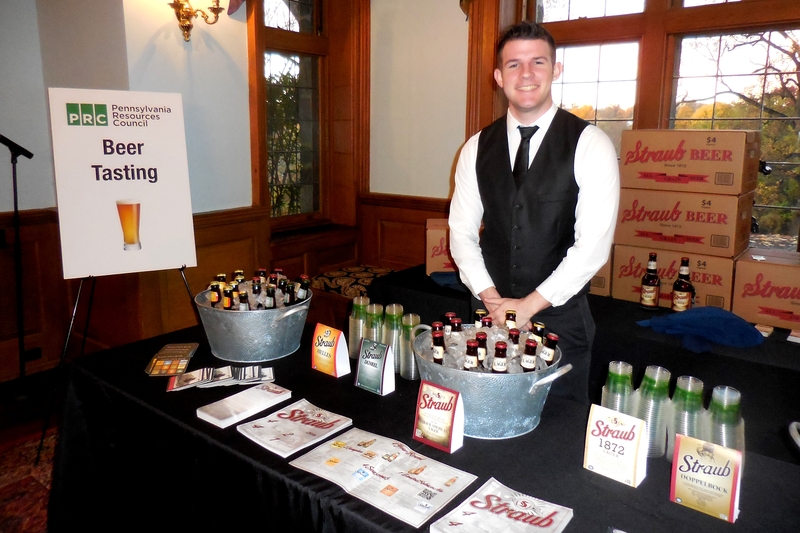 Learn more about how you and your business can become a sponsor here. 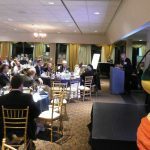 Every year we are proud to host leaders in the green community from across the Commonwealth, as well as members and businesses looking to make a difference. 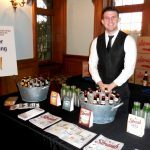 Reach a diverse and engaged crowd by advertising your business in our 2017 Awards Celebration event program! Learn more here.